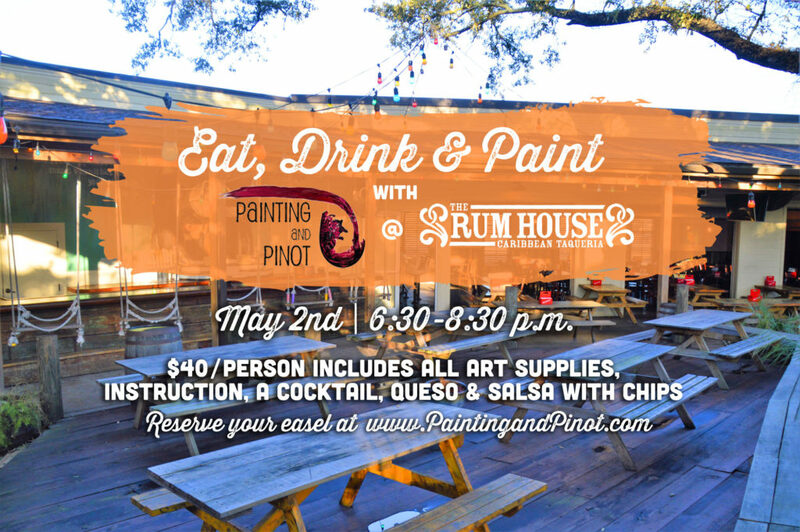 Join us for a special painting class at The Rum House with Painting and Pinot on May 2nd. 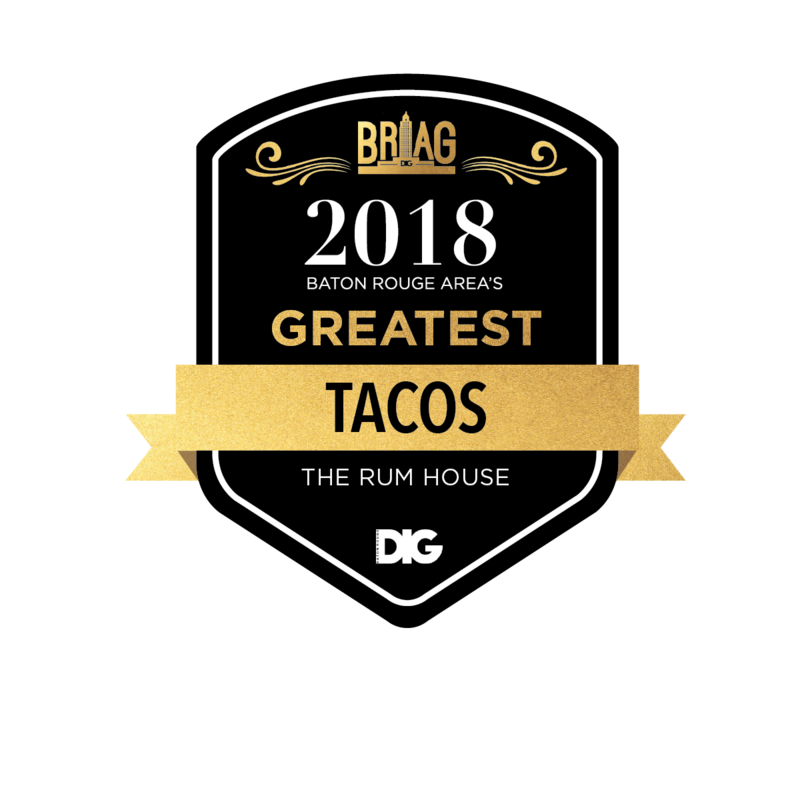 We will be painting on the patio and each guest will get chips, queso, salsa, and cocktail with their paid admission! This class is great for all skill levels. Our incredible artists will lead you in creating your very own masterpiece. At this class, we will be painting our “Two Oysters” painting on a 16×20 canvas. All supplies are provided.